Our elector forms were delivered to Sacramento. We are the first write-in candidates to do so in California! 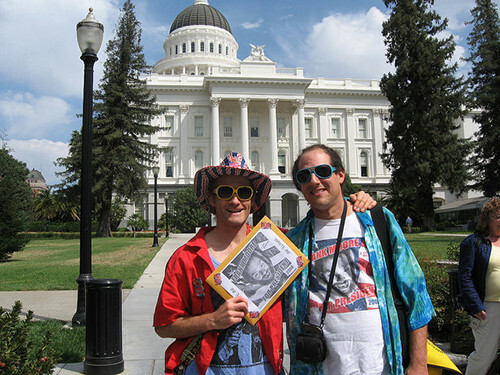 Wednesday, September 17th, 2008, Sacramento, California.